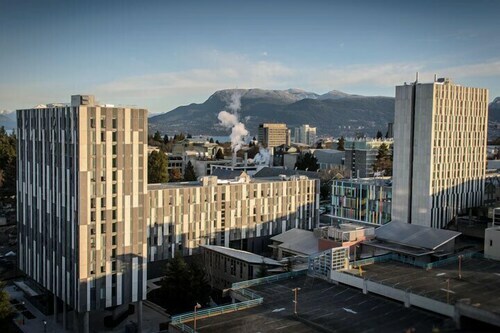 Within a 10-minute walk of this Greater Vancouver A hotel, you'll find University of British Columbia and Museum of Anthropology. Nitobe Memorial Garden and Wreck Beach are also within half a mile (1 km). 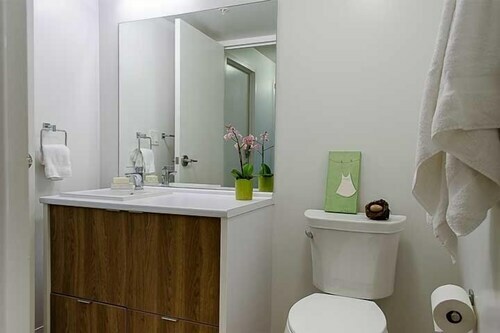 This hotel features free WiFi in public areas, laundry facilities, and self parking. Traveling on business? Take advantage of the conference center and conference space on site. Luggage storage and a safe deposit box are also provided. 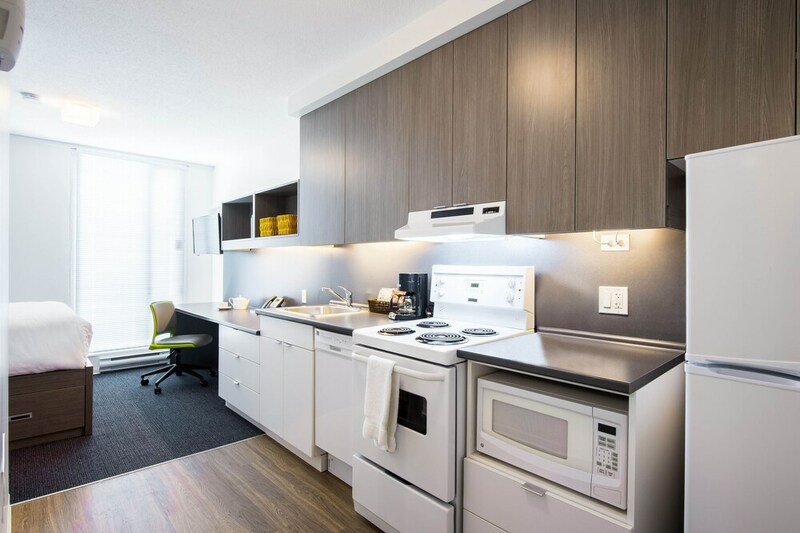 The 239 guestrooms feature well-equipped kitchens with refrigerators, stovetops, microwaves, and dishwashers. Flat-screen TVs come with cable channels, and other amenities include free WiFi and premium bedding. 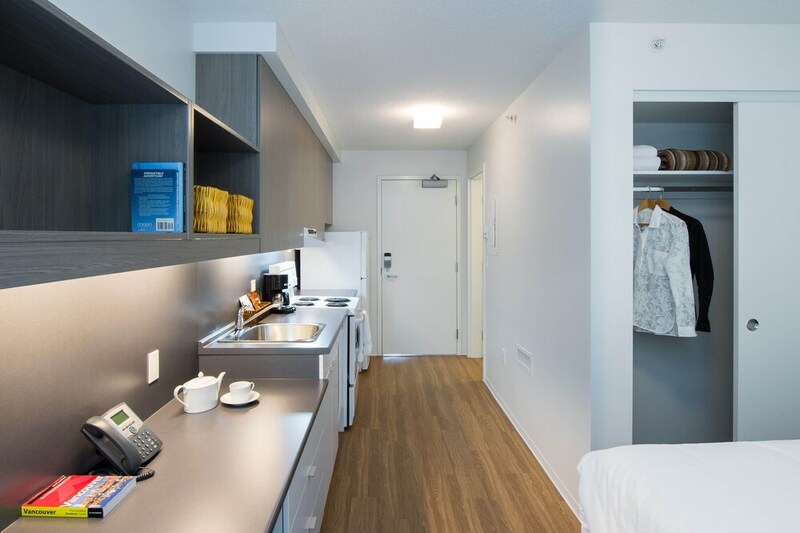 Ponderosa Studios at UBC offers its guests laundry facilities, discounted use of a nearby fitness facility, and a safe deposit box at the front desk. Public spaces have free WiFi. Parking is available for a fee. You'll have access to the indoor pool at a partner property. 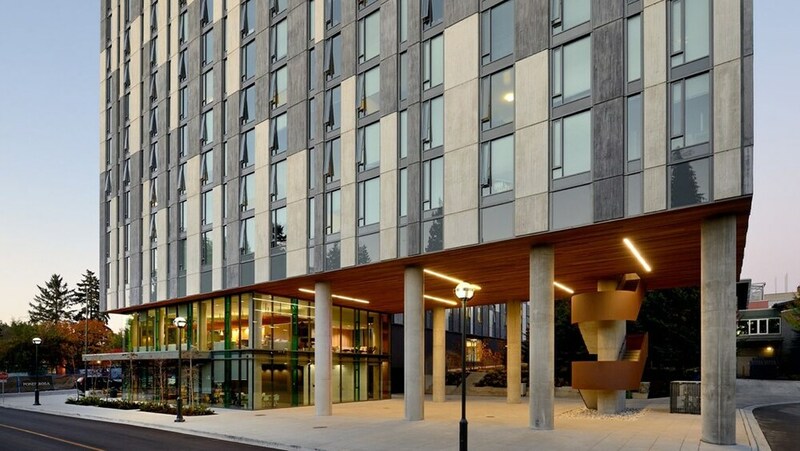 This 3-star Vancouver hotel is smoke free. 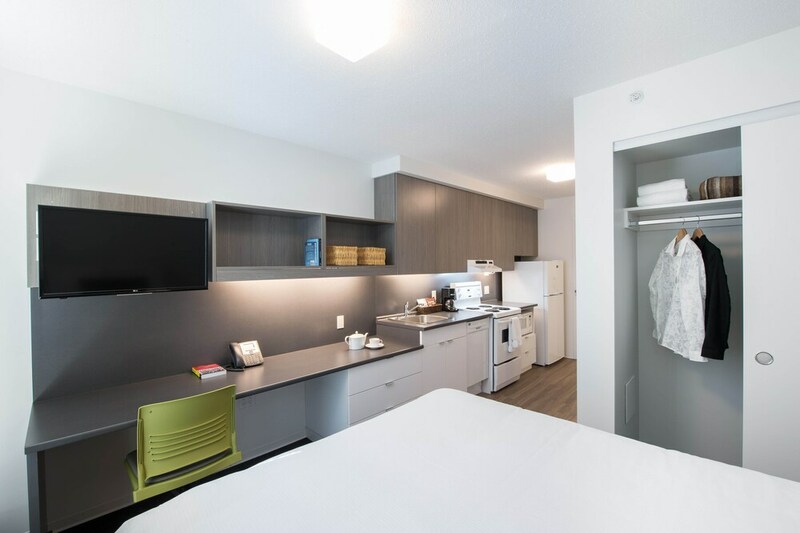 Ponderosa Studios at UBC offers 239 accommodations with coffee/tea makers and complimentary toiletries. Beds feature premium bedding. Flat-screen televisions come with cable channels. Accommodations at this 3-star hotel have kitchens with refrigerators, stovetops, microwaves, and cookware/dishes/utensils. Bathrooms include showers. Guests can surf the web using the complimentary wireless Internet access. Business-friendly amenities include desks and phones; local and long-distance calls are complimentary (restrictions may apply). Housekeeping is provided daily.